The first feature length documentary to explore the Black Panther Party, its significance to the broader American culture, its cultural and political awakening for black people, and the painful lessons wrought when a movement derails. Change was coming to America and the fault lines could no longer be ignored - cities were burning, Vietnam was exploding, and disputes raged over equality and civil rights. A new revolutionary culture was emerging and it sought to drastically transform the system. The Black Panther Party for Self-Defense would, for a short time, put itself at the vanguard of that change. The Black Panthers: Vanguard of The Revolution is the first feature-length documentary to explore the Black Panther Party, its significance to the broader American culture, its cultural and political awakening for black people, and the painful lessons wrought when a movement derails. 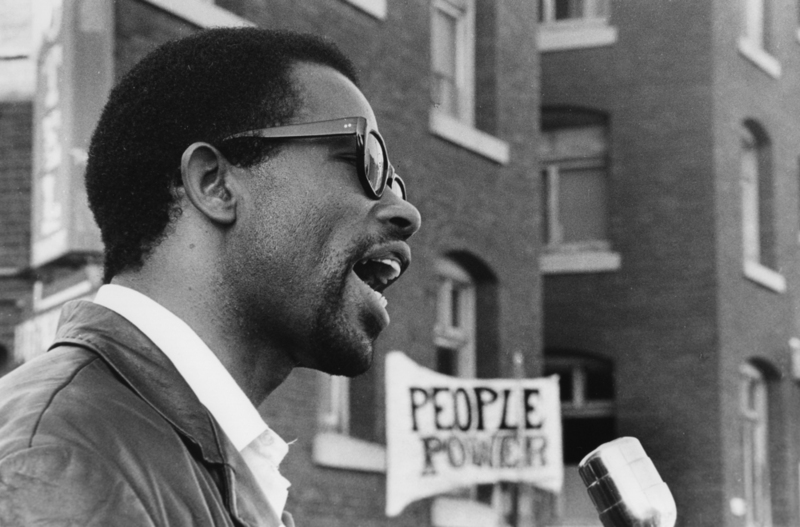 Master documentarian Stanley Nelson goes straight to the source, weaving a treasure trove of rare archival footage with the voices of the people who were there: police, FBI informants, journalists, white supporters and detractors, and Black Panthers who remained loyal to the party and those who left it. Featuring Kathleen Cleaver, Jamal Joseph, and many others, The Black Panthers: Vanguard of The Revolution is an essential history and a vibrant chronicle of this pivotal movement that birthed a new revolutionary culture in America. Seven years ago, I set out to tell the story of the rise and fall of the Black Panther Party, a little known history that hadn’t been told in its entirety. In particular, I wanted to offer a unique and engaging opportunity to examine a very complex moment in time that challenges the cold, oversimplified narrative of a Panther who is prone to violence and consumed with anger. 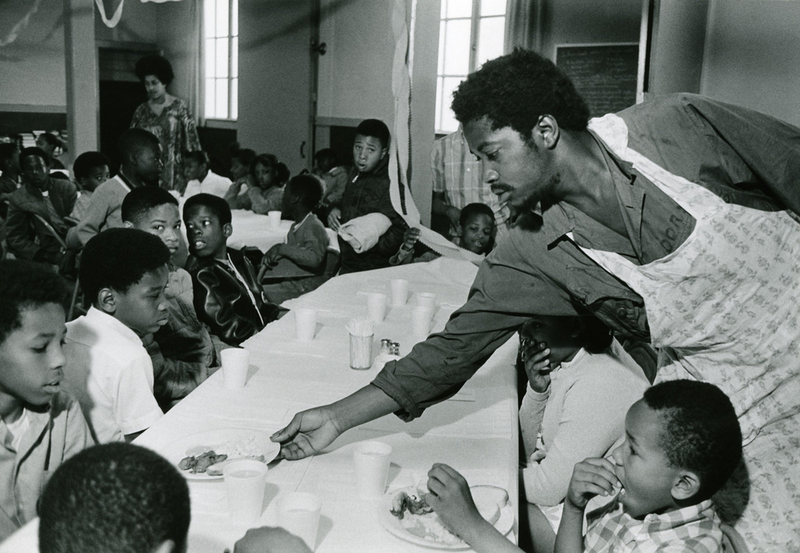 Thoroughly examining the history of the Black Panther Party allowed me to sift through the fragmented perceptions and find the core driver of the movement: the Black Panther Party emerged out of a love for their people and a devotion to empowering them. This powerful display of the human spirit, rooted in heart, is what compelled me to communicate this story accurately. It is essential to me as a filmmaker to try and give the viewer a sense of what it has meant to be black in America and consider this within our contemporary context. 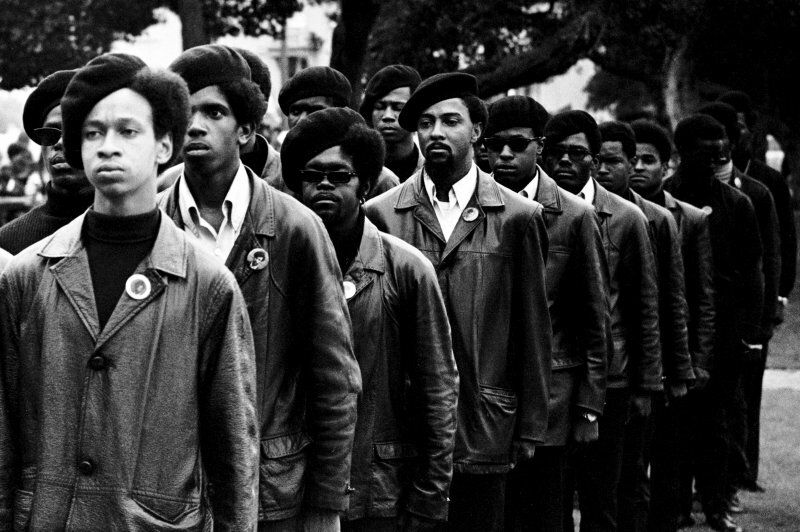 The legacy of the Black Panther Party had a lasting impact on the way black people think and see ourselves, and it is important that we look at and understand that. As a great lover of music, I wanted to capture this sentiment in the music we used to give audiences a sense of the time and the undercurrents of change and revolution. I knew that archival footage would be just as important as interviews when telling this story. The Black Panther history cannot be encapsulated in sound bytes and stills; the movement continues to live and breathe in the hearts and minds of those who endured. I had to dig deeper for footage that captured an authentic portrayal of the Party and which was not distorted by mainstream media. What I found was a treasure of personal records from former members and allies across the globe. These rarely seen images became an important character in the film, telling the story of how the Black Panther Party impacted all communities. There is something incredibly powerful in seeing an array of faces - white, Asian, Latino, black, and native - together at a Black Panther Party rally calling for the reform of corrupt and unjust state institutions. Nearly half a century later, we find our voices in a renewed chorus for justice and equality. We continue to witness a state apparatus that perpetuates a culture of fear and aggression with frequent and unwarranted displays of racial violence and oppression. As we consider the similarities between the injustices of yesterday and the tragedies of today, it is important to understand that the Panthers were energized largely by young people - 25 and under - who started as small group of actively engaged individuals that collectively became an international human rights phenomenon. 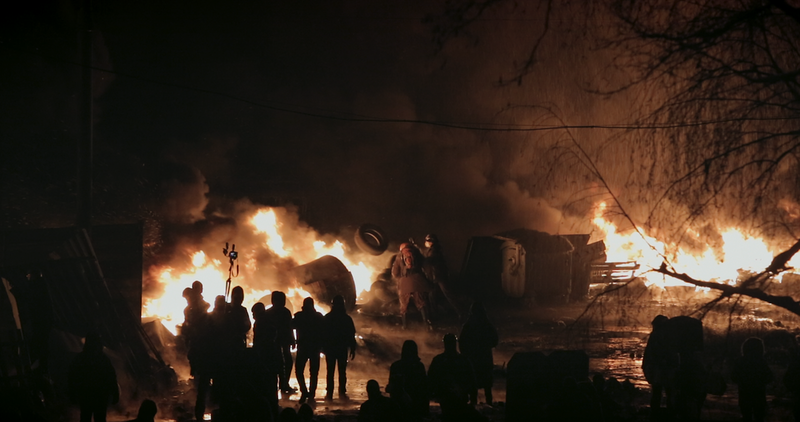 My hope is the film reveals itself to be more than just thought-provoking observations of our past. The parallels between pivotal moments within the movement and events occurring in our communities today are undeniable. To better understand the Black Panther Party is to be able to better reflect on our own racial climate and collective responsibility to ensure basic rights are fulfilled, not diminished, and that voices of justice and dissent are celebrated, not silenced. "The Black Panthers roar again in a vital new documentary"
"Stunning... Stanley Nelson's best work to date"